November Yogi Surprise featuring OM PHONES!! I have been seeing sneak previous of this months Yogi Surprise all over, and one of the items that really caught my eye are the fantabulous OM PHONES!! 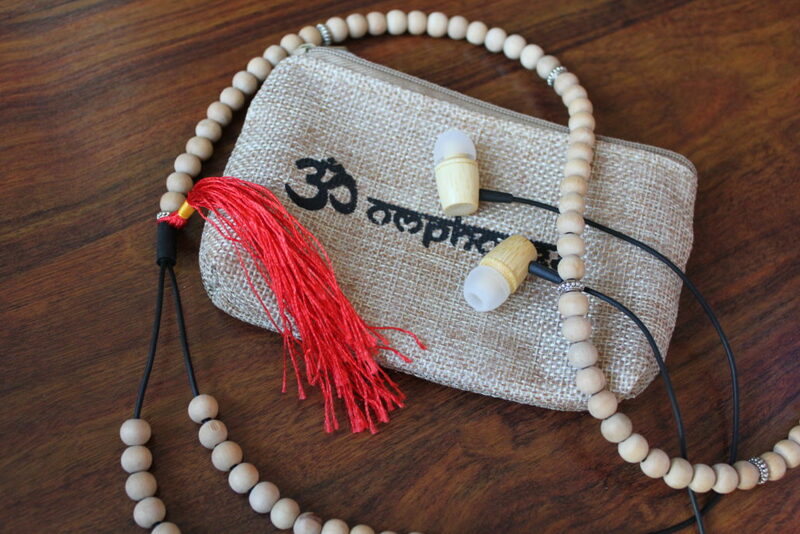 These are super unique mala headphones that soothe your mind and nourish your soul. They are made from sustainable materials and the sounds quality is killer. I will definitely be taking these on my holiday because they are the cutest headphones ever!!! I got the red tassel mala phones but I did see a beautiful blue version as well! The ear buds are super comfy and soft in the ear, I can see myself wearing these for a while during a workout. 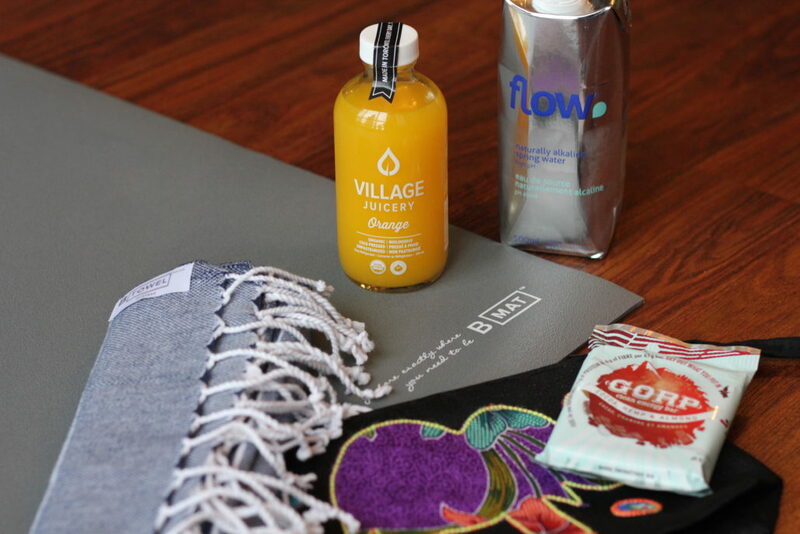 Last month I received an awesome yoga mat strap my Manduka, which I was thrilled for because I finally had something to wrap up my Manduka mat in! Coincidence, or does Yogi Surprise know me too well? 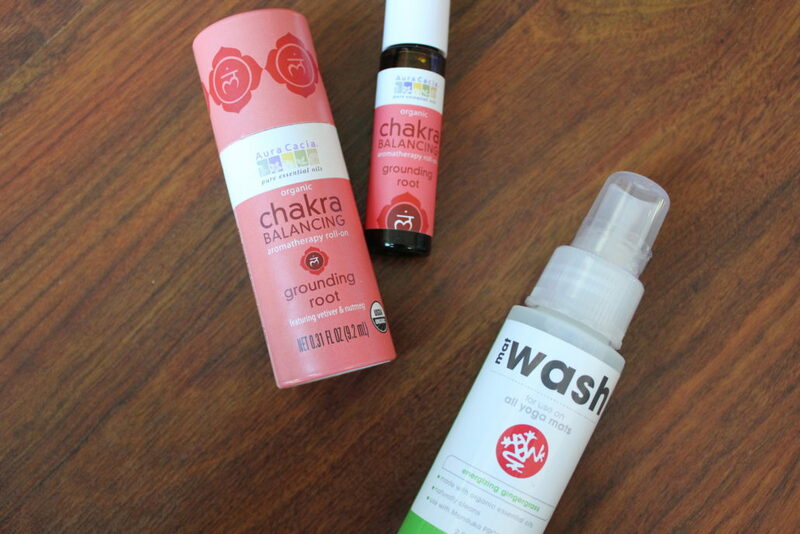 Either way, this month I got a certified organic Manduka yoga mat spray – you can tell it is a high quality spray that won’t degrade you mat over time. I always find there is something super yummy smelly in the box, and this month it was the Aura Cacia Chakra balancing roll on scent. This is one of my favourites in the box, it allows you to roll on without having to spray anything. The scent is a calming earthy floral aroma, love it! This whole time I was going through the box I was wearing the first thing I pulled out which were SOCK – I FREAKING LOVE SOCKS! These Toe Talk manta Socks are made for practice with their grippy leafy design at the bottom and they have a personal mantra printed on the top. My socks said Find Your Zen – ah, yes I will socks… yes I will. Next comes our yummy Balance Superfood shot, containing half a days worth of fruit and veggies in such a little cute green bottle. I am saving this one for after a yoga practice, will let you know how it goes but I read the ingredients and it cant get any more natural than this. PURE fruit and veggies with no sugar or chemicals added. HOW YUM! 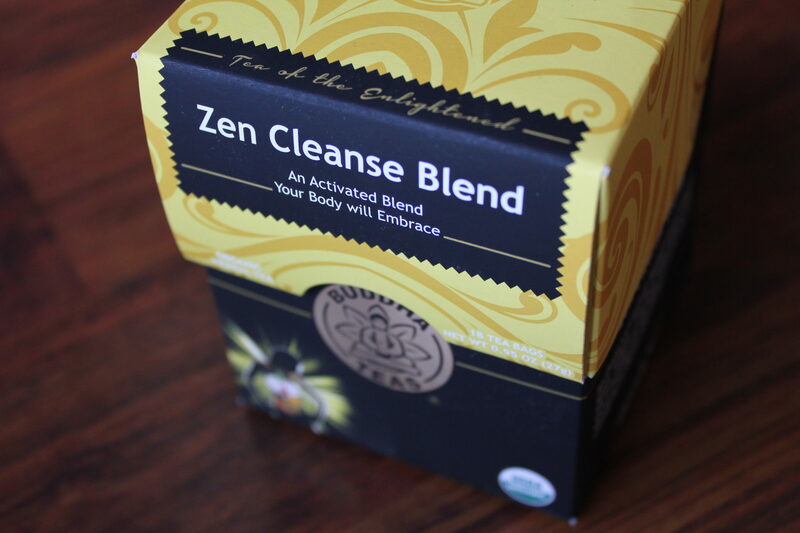 <3 There is also a Buddha Teas Organic Zen Cleanse blend in a Hibiscus and cranberry flavour which I have yet to try, but like all Buddha Tea products – you can’t go wrong. 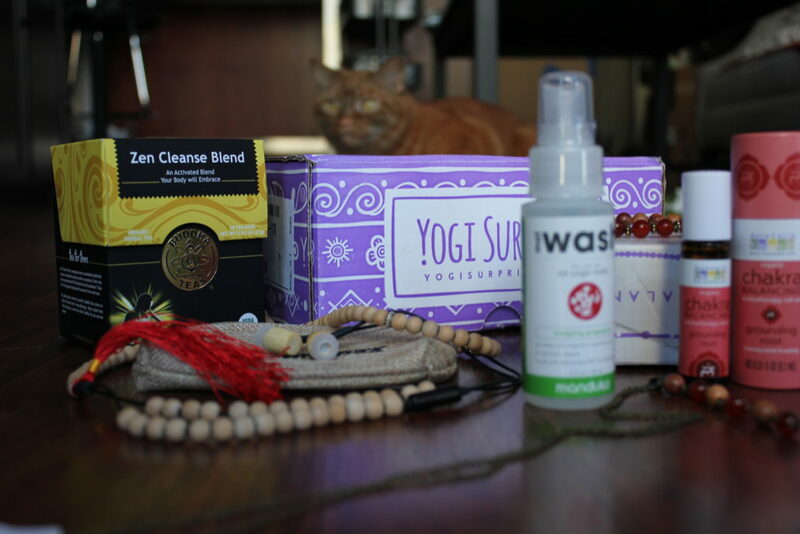 The surprises are not done yet as I still have the Yogi Surprise Jewelry box. 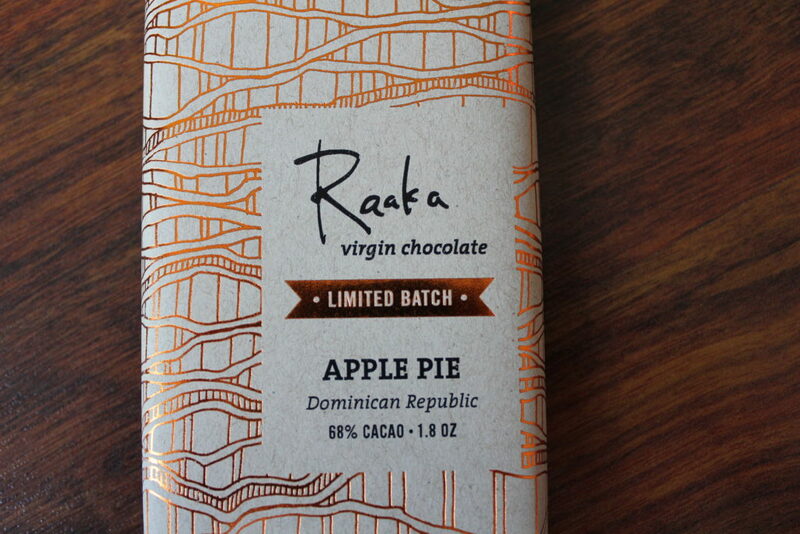 I love this cute little box the most because there is always a yummy treat inside too, and this one had a limited batch Apple Pie virgin chocolate bar from Raaka. I had one of these in a previous box – it was salted dark chocolate, so I was excited to see one in this months box too. 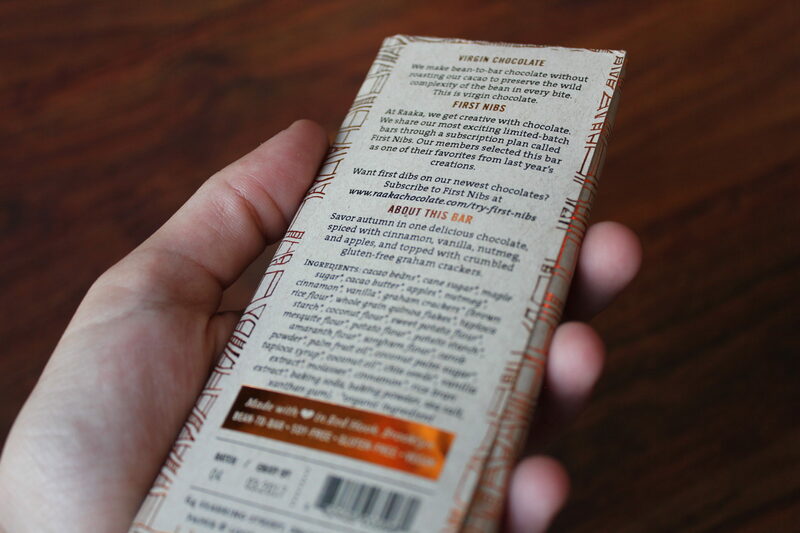 I know it’s cheesy but I personally love the packaging on this bar. These are hand crafted in Brooklyn and you can see and tatse the love that goes into each one. Lovely Bean-to-bar magic. On to the jewelry! a beautiful matching set of beads, one bracelet and one necklace. 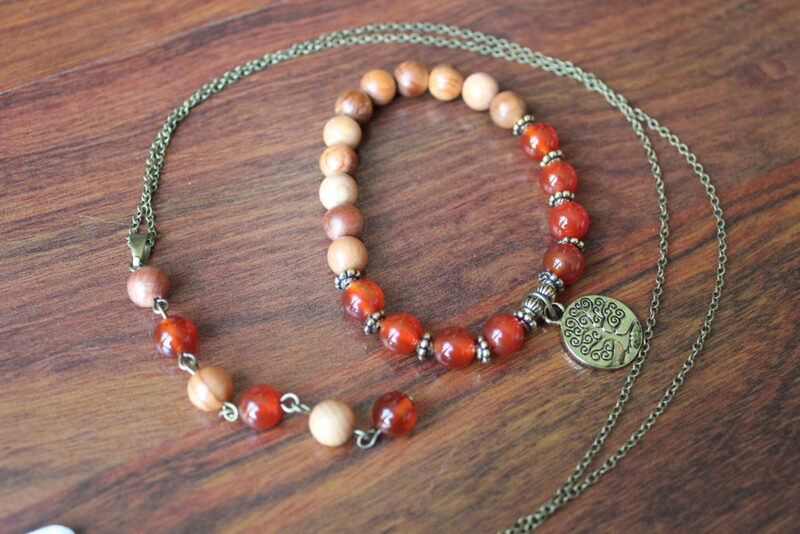 The wood and fire agate beads on the necklace hang on a fine chain and are strung in a line – super simple. They are a warm ambery colour, perfect for this fall. Perfect for this months gratitude theme! Such happiness every time I get one of these boxes, so many subscription boxes to choose from, but this is for sure my favourite little parcel that lands on my doorstep. 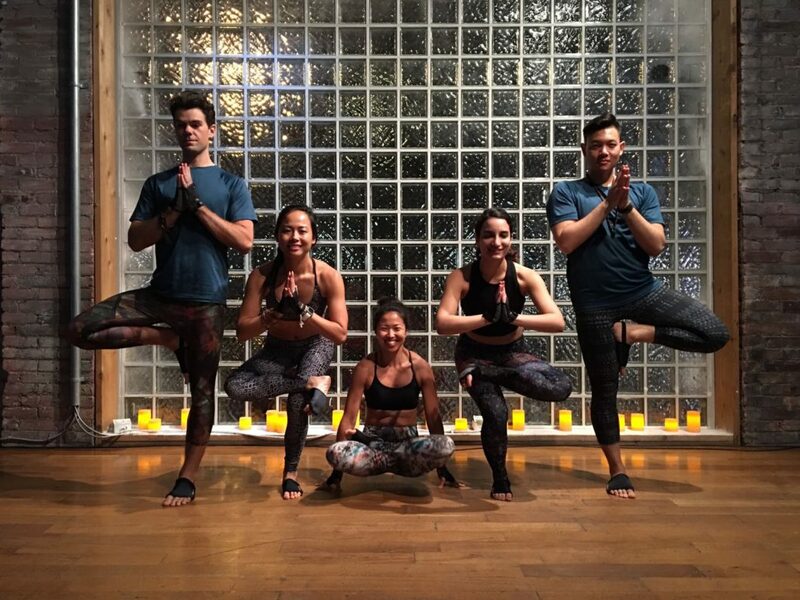 Sign up for Yogi Surprise, You really won’t regret it. 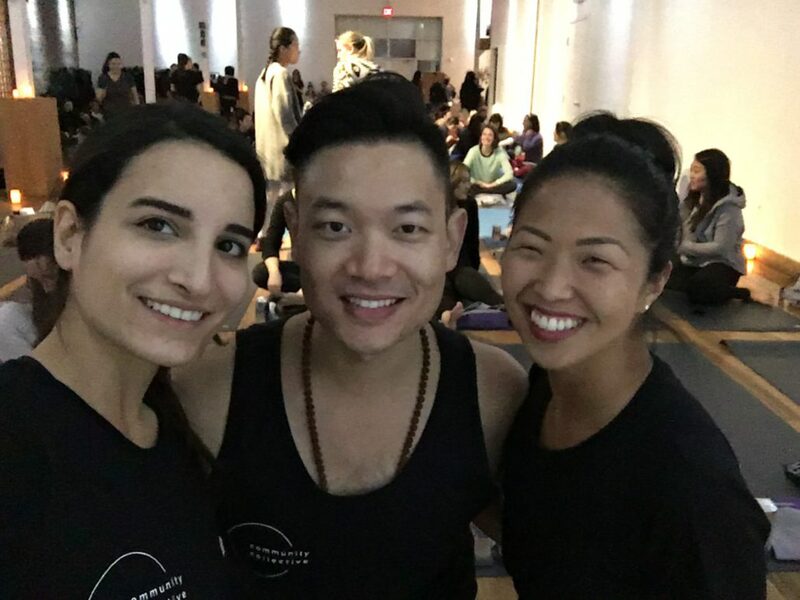 https://www.asanavanessa.com/wp-content/uploads/2016/11/IMG_0566-e1479669446102.jpg 1456 2184 vanessa https://www.asanavanessa.com/wp-content/uploads/2016/11/asanavanessa-logo-white-blackbead.svg vanessa2016-11-24 14:15:032017-11-02 16:10:18November Yogi Surprise featuring OM PHONES! !